The LE742 spa, like its larger sibling, the LE850, has great variety in seating and types of jets, each designed to provide health, relaxation and wellness. Although smaller in size, it has the same standard features. Make the comparison; we assure you that you will not find a more comfortable, more stylish or more exciting 7 foot hot tub. 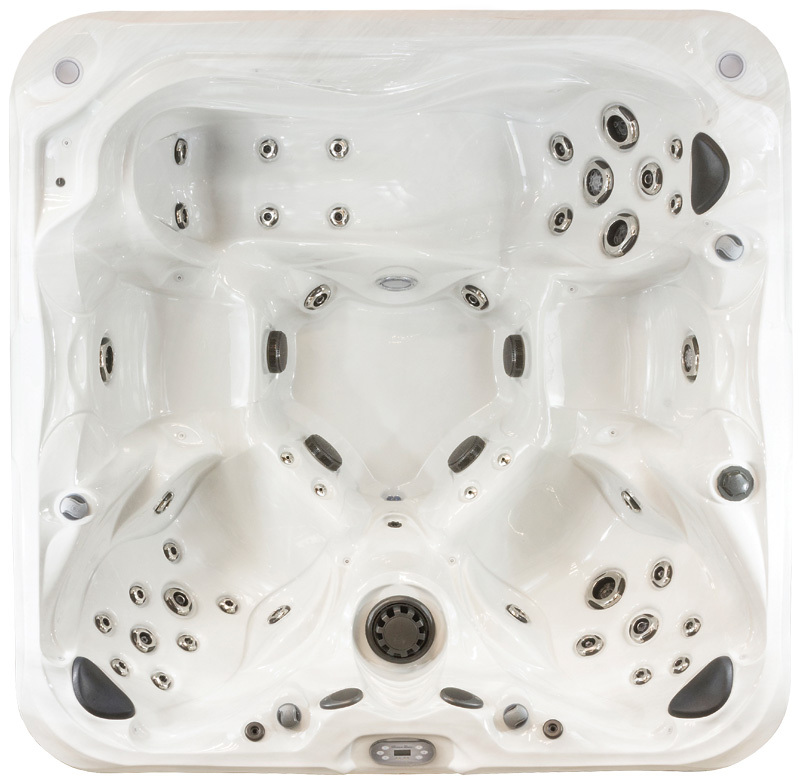 The LE742 was voted "best value" by Premium Leisure dealers.